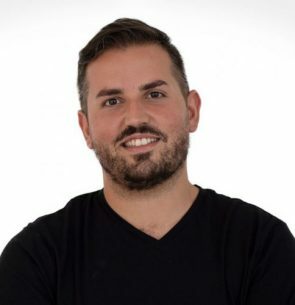 Christian Peregin is the CEO and founder of Lovin Malta (www.lovinmalta.com), an award-winning platform that has become the inside track to everything Maltese. The website was launched in 2016 and has trended into a household name thanks to its particular brand of daily news, humour and insider tips about the hottest events and food outlets on the island. Lovin Malta forms part of the media franchise Lovin Group, which is also represented in Dublin, Manchester, Dubai, Saudi Arabia and Turks & Caicos. Christian Peregin is an award–winning journalist and former PR consultant.